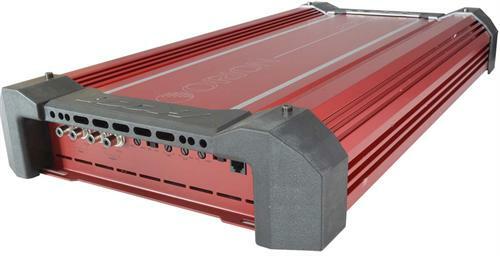 Orion has transformed the HCCA amplifiers to a super powerful sound machine. In the new class D HCCA amplifiers for woofers, the power is being calculated at only 12.6 volts and only with a 0.5% THD which makes these amplifiers very powerful ones. They are truly sound monsters starting at 4000 watts RMS up to the super powerful HCCA 20000.1d that gives an amazing and truly twenty thousand watts; something really and unbelievably amazing. All the (4) channels and (2) channels were modified by incorporating a high pass cut system that allows you to multiply by (10) the frequency and take it all the way to 15khz. 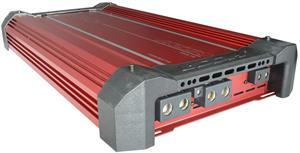 Technology, quality and extreme power were combined to create efficient and very powerful amplifiers, to satisfy the most demanding customers of our industry whose satisfaction is only the best.